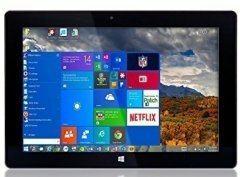 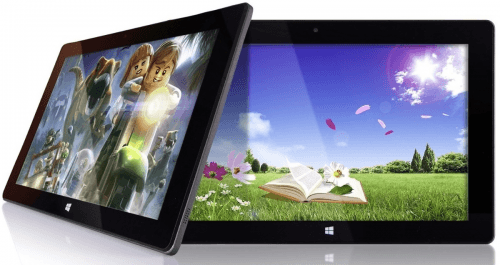 This Windows tablet only shows off typical display features, as suggested by its 10-inch screen that gets an ordinary resolution of 1280 x 800 pixels, and it registers a hefty 40-ounce weight, which almost touches the far end of our table. 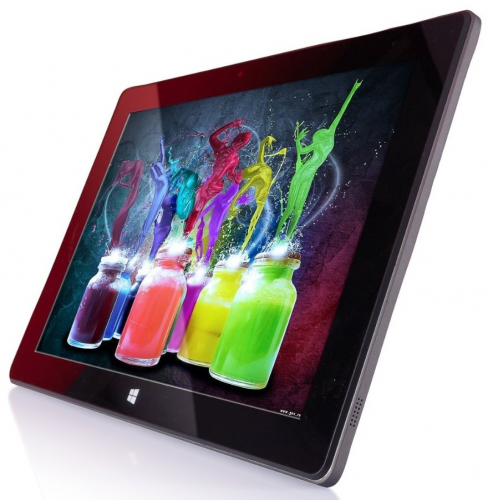 That being said, it is loaded with a 4-core 1.83GHz CPU, which teams up with an above-average 2GB of RAM. 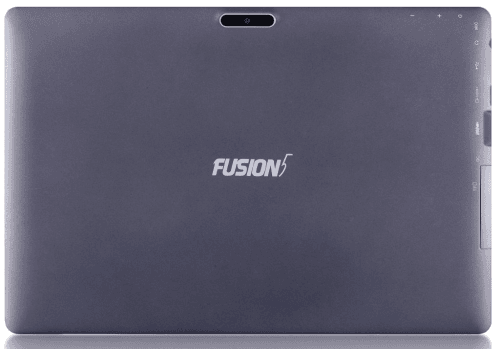 Fusion5 tablet computers 2019 View all the newest and upcoming Fusion5 tablet computers.